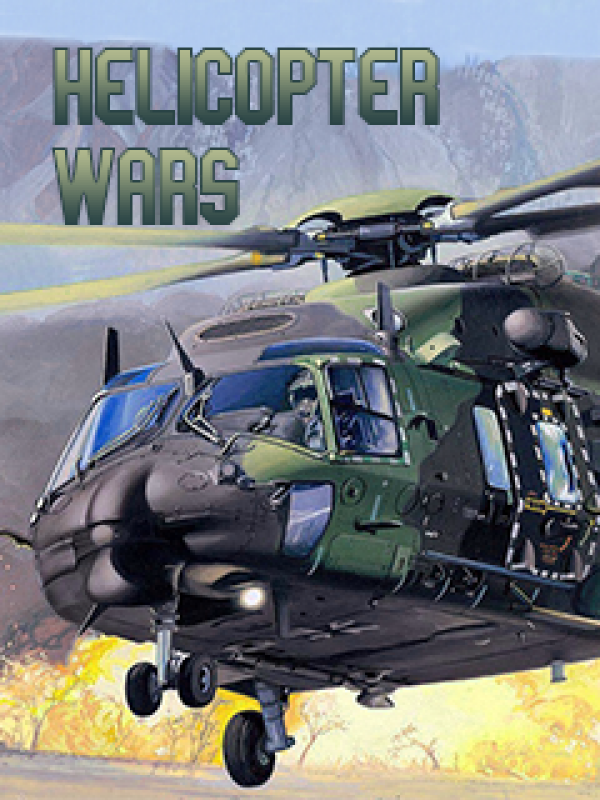 This helicopter action is full of adrenalin and decisive mortal combats. Plunge into real battles of the World War, feel the smell of gunpowder. Use various kinds of weapons and destroy enemy air forces. Equip your helicopter with new guns so as the enemy cannot avoid your fire.